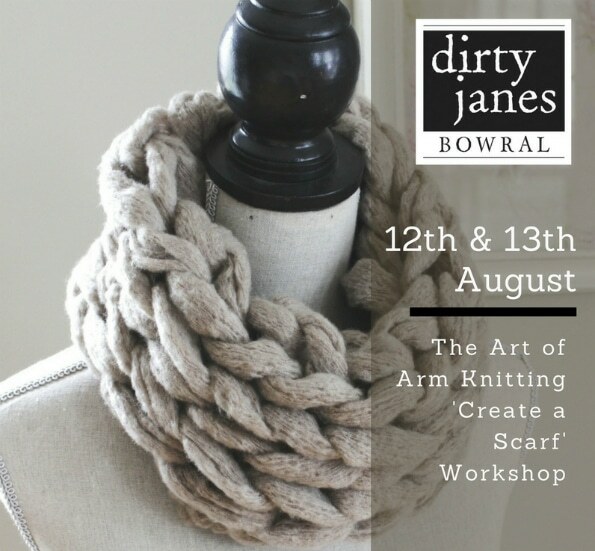 Arm Knitting Workshops are back at Dirty Janes! 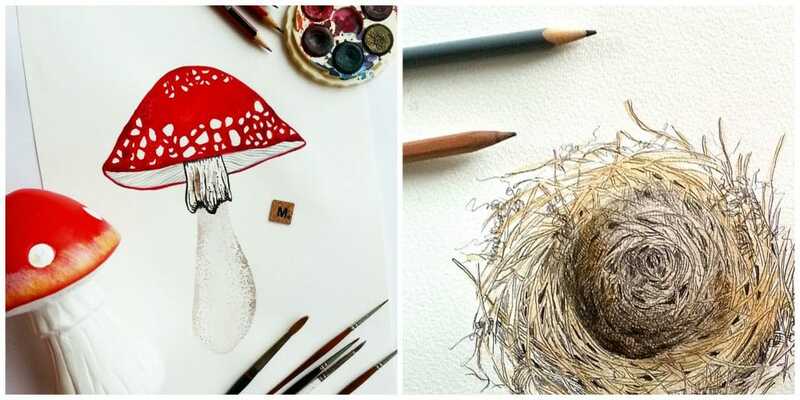 We have more workshops coming including Chalk Paint Furniture and Watercolour Painting. Keep checking in on our website workshop page here for more details. 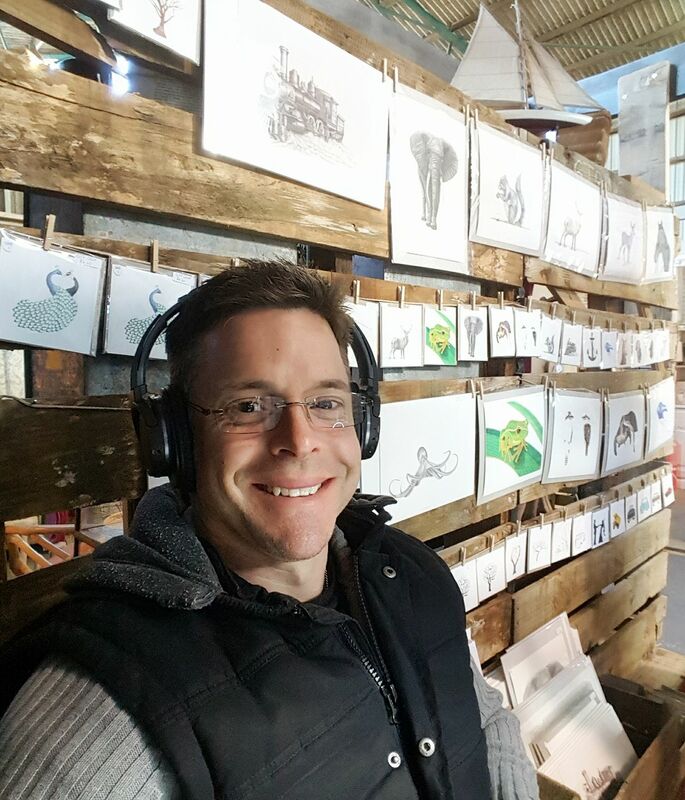 Ray Carter from The Fingerprint Tree who is our new Artist In Residence. 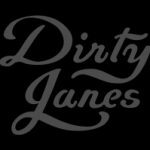 Dirty Janes and take a look at his beautiful works of art. THIS IS ONE TRADE EVENT YOU DON’T WANT TO MISS! 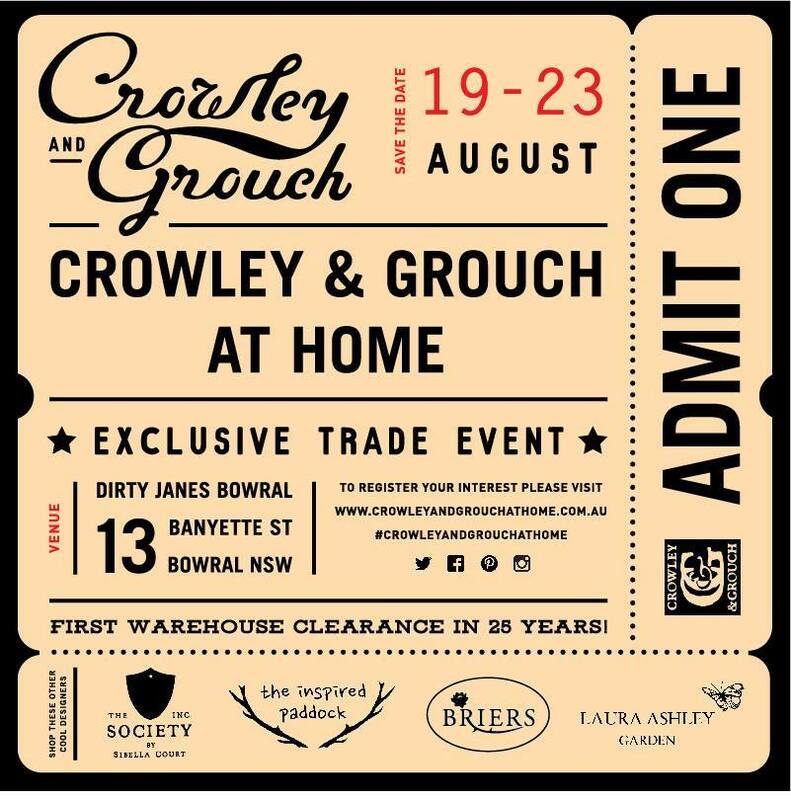 Crowley and Grouch Imports are clearing out their warehouse for the first time in over 20 years. 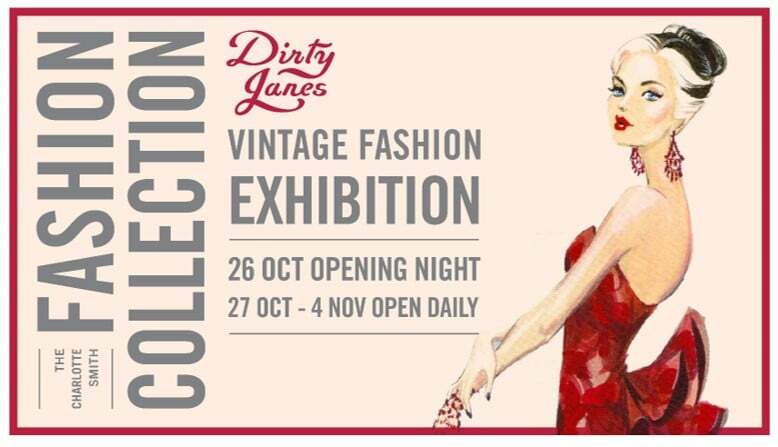 Come and shop their renowned range of quality vintage products that will set your store or styling job apart from the rest at Dirty Janes Bowral this August. 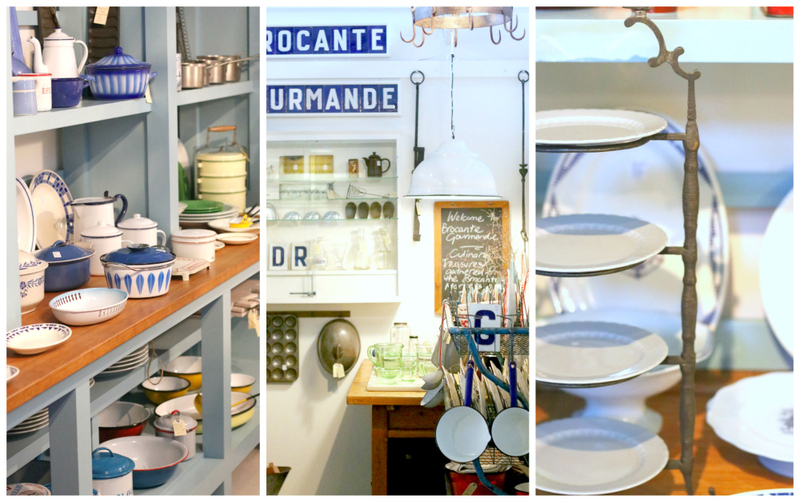 Think Vintage Workbenches, Garden Stoneware, European Olive Buckets, French Cheeseboards, Apple Crates, Ladders, Watering Cans, Trestle Tables, Tweedmill Rugs, Riess Enamelware from Austria and other one off unique pieces! * Sibella Court from The Society Inc will be selling her new range of Hardware (additional to her existing collection). 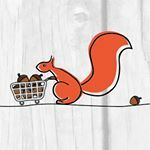 * The Inspired Paddock offering a range of handmade games, arrows, antlers & shields for the first time to wholesale customers!